“Who is Fred and why should I have breakfast with him?” Maybe you are thinking that very same thing, so here is the answer. Fred Smith, Sr. was a business executive, Christian layman, and mentor to a generation of leaders. Major corporations hired him as a consultant for his his wisdom, expertise, and clear thinking about people. Ministries appreciated his candor and principle-based leadership. Men and women traveled long distances to discuss their problems ,recognizing Fred’s powerful use of asking questions. In his eighties, many of those influenced by Fred asked him to write a book on what he has learned in his eight decades. His daughter, Brenda A. Smith, (President of BWF Project, Inc.) contacted them asking for input. Call after call began with the interviewee’s words, “When I had breakfast with Fred, he said…” The theme emerged. In later life, Fred underwent dialysis due to end stage renal disease. Each Saturday dozens of men and women gathered around his bed, enjoying 90 minutes of his wit and wisdom—-these sessions affectionately known as Fred in the Bed! 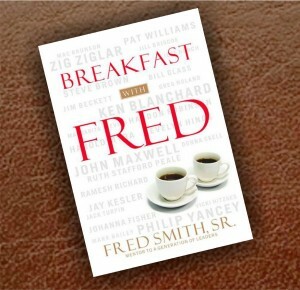 The original Breakfast With Fred book idea morphed into a website (www.breakfastwithfred.com). Next came weekly wisdom emails known as The Weekly Thought, now with nearly 6,000 subscribers; then in 2007 the Breakfast With Fred Leadership Institute began. 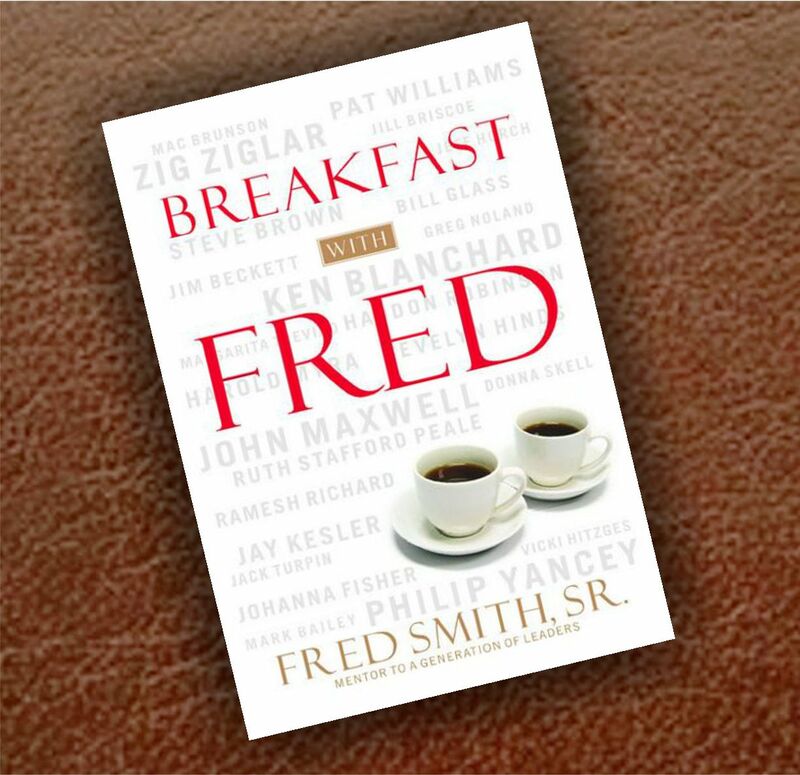 Breakfast With Fred is an opportunity to be stretched by Fred Smith Sr. Enjoy the gifts God gave to Fred and continue to grow.